Council provides a Graffiti Removal Service to the residents of Bayside for the removal of graffiti on Council owned property and assets. 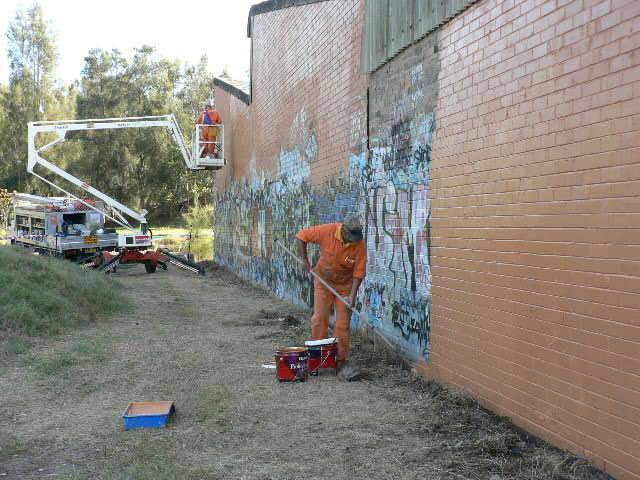 In addition, residents of the former Rockdale City Council pay a Special Rate Levy each year for graffiti removal from their private property. Council staff do regular inspections throughout the Bayside area to identify graffiti. Council encourages local residents to report any incidents of graffiti vandalism. To assist Council in its fight against graffiti, please report all graffiti online or by calling Council's Customer Service on 1300 581 299. Other related information may be obtained on the NSW Government's Crime Prevention website.